ICELAND - CIRCA 2018 - Aerial over a bus driving beside a river in the highlands of Iceland. 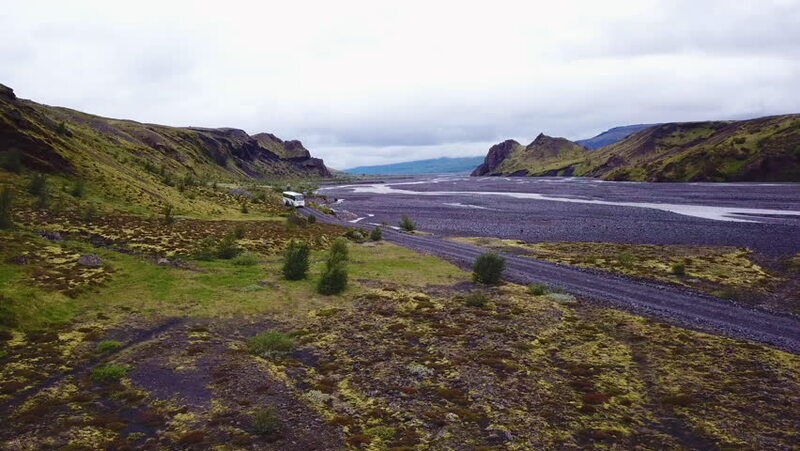 4k00:25ICELAND - CIRCA 2018 - Aerial over a bus driving beside a river in the highlands of Iceland. hd00:30Nicola Valley and Lake, Slider, British Columbia. The Nicola Valley and Nicola Lake near Merritt. British Columbia, Canada.